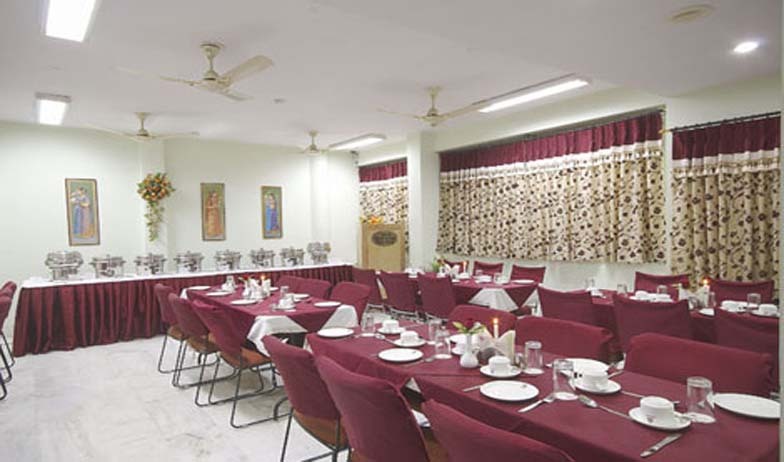 Hotel Sarang Palace is one of the finest heritage hotels with three star facilities. 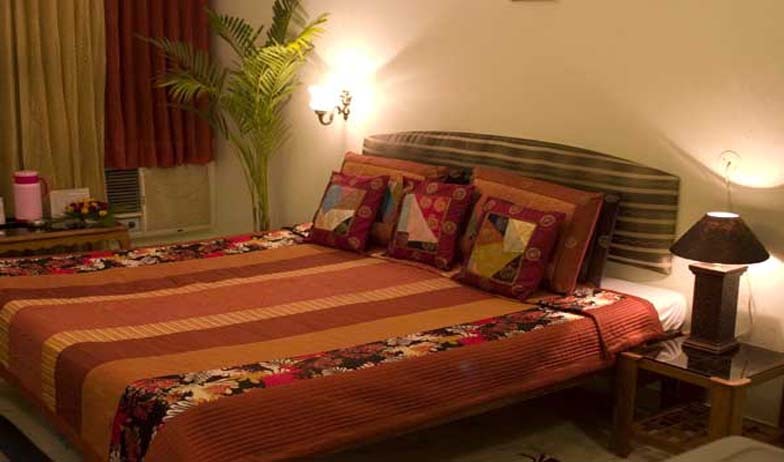 The guests can be sure of luxurious stay at an affordable price. With 31 well-appointed rooms, the hotel offers proper accommodation facility, meeting the tastes and preferences of the guests. The location of the hotel, being close to various important attractions and landmarks of the city, has also played a crucial role in making it a favorite choice for the guests. 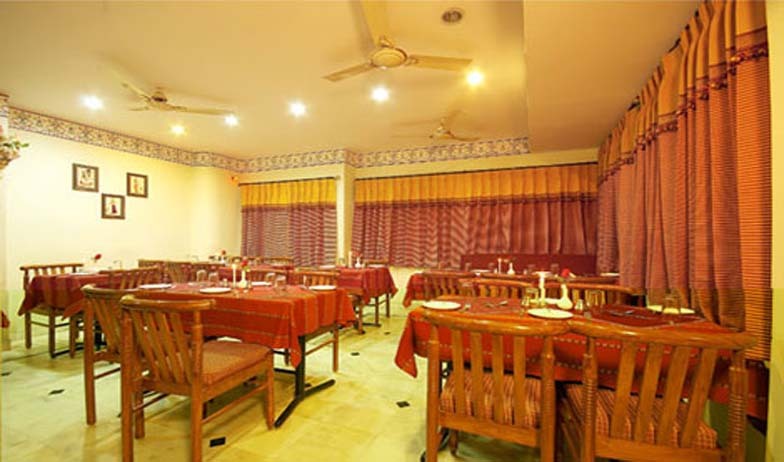 There also are in-housing restaurants to take care of the dining requirements and serve scrumptious food. Among various facilities, the guests can enjoy Wi-Fi access throughout the hotel premises and stay connected. The deluxe rooms are ideal for guests looking for a comfortable stay at a reasonable price. The list of three star room facilities includes air-conditioning, direct satellite television, attached European style washrooms with modern toiletries, study desk, running hot and cold water, and direct dial telephone. 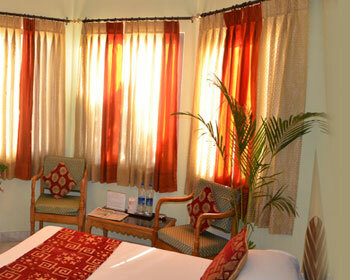 The rooms also feature handcrafted antique and modern furniture and quality linen and curtains. There also is Wi-Fi access available in these rooms. Spacious than Deluxe Rooms, the Super Deluxe Rooms are decorated beautifully blending the modern comforts with traditional Rajasthani style. 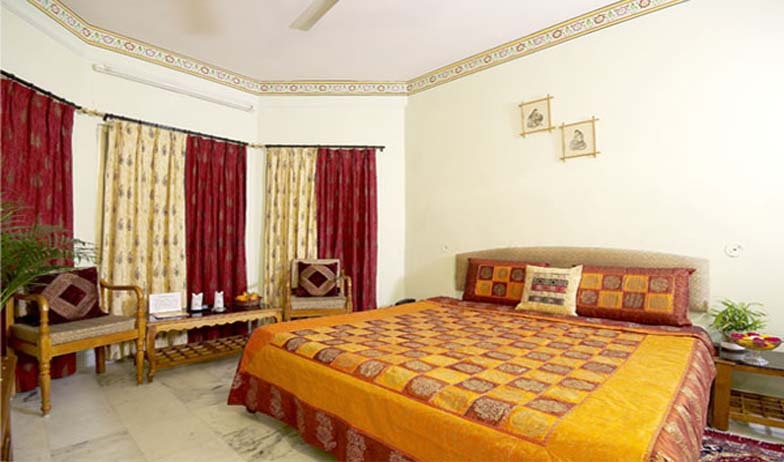 In this category, the guests can also avail four bedded rooms. 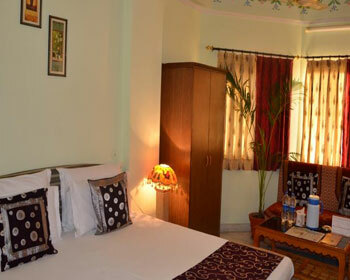 These super deluxe rooms are well-equipped with various modern amenities to ensure utmost comfort and satisfaction. The list of in-room facilities includes direct dial telephone, direct satellite television, study desk, handcrafted antique and modern furniture, quality linen and curtains, attached European style washrooms with running hot and cold water and modern toiletries. These rooms also have Wi-Fi connectivity available. Moreover, for guests travelling in groups or family can also opt for special interconnecting rooms that are available in this room category. Semi-suite is also the term used to define executive rooms. These rooms are beautifully adorned with traditional ceiling paintings, quality linen & curtains, and handcrafted antique & modern furniture. For the entertainment of the guests, there are in-room facilities such as direct satellite television and mini bar. These rooms also have an attached European style washrooms with running hot & cold water and modern toiletries. There also is Wi-Fi access available for uninterrupted connectivity. Moreover, for the guests travelling in group and family can also ask for special interconnecting rooms, which have a common door. 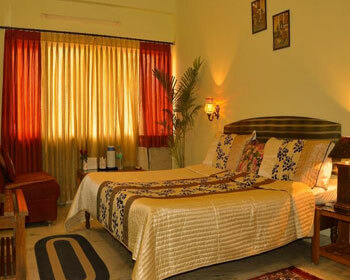 These spacious rooms are praised for offering all comforts, making the stay a memorable experience. 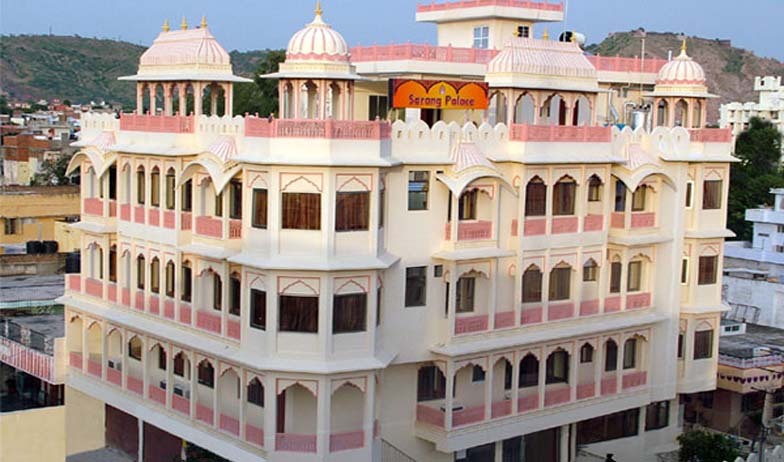 These rooms offer magnificent views of the mighty Aravalli Hills and majestic Nahargarh Fort. To help the guests relax and unwind, there are myriad of in-room facilities provided that include air-conditioning, neatly marbled, and an attached European style washrooms with modern toiletries and hot & cold water. 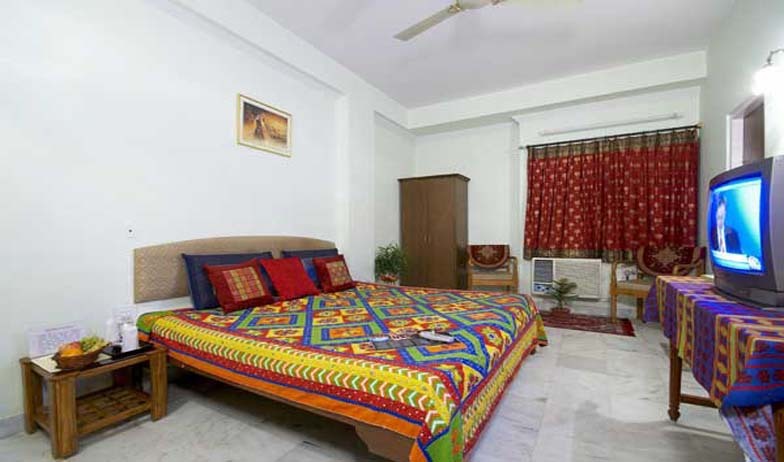 Facilities such as direct dial telephone, direct satellite television and study desk available in these rooms. Further, for adornment, there are quality linen & curtains, and handcrafted antique & modern furniture places in the rooms. For uninterrupted connectivity, Wi-Fi access is also provided. Located on the top most floor of the hotel, these rooms offer amazing views of the city and the guests can also enjoy the additional feature of the attached terrace. Along with relaxing and unwinding in these rooms, the guests can enjoy the beautiful views of the majestic Nahargarh Fort. The panoramic view of the Aravalli Hills also wins the heart of the guests. 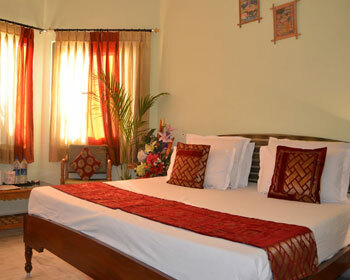 Further, to add a distinctive charm of comfort and luxury, the guests can also sit in traditional Chatris/Baradaris. 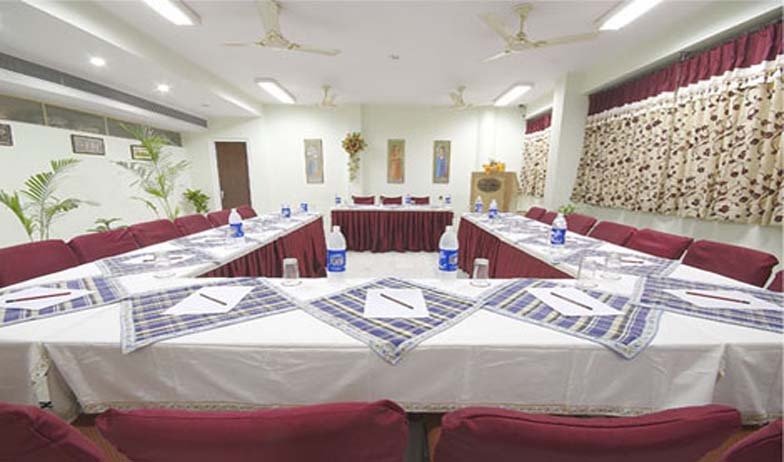 There also are all modern day facilities available to ensure a memorable stay for the guests. The list includes marbled flooring, air-conditioning, attached European style washrooms with modern toiletries, running hot and cold water, Wi-Fi coverage, direct dial telephone, direct satellite television, quality linen & curtains, study desk, and handcrafted antique & modern furniture. 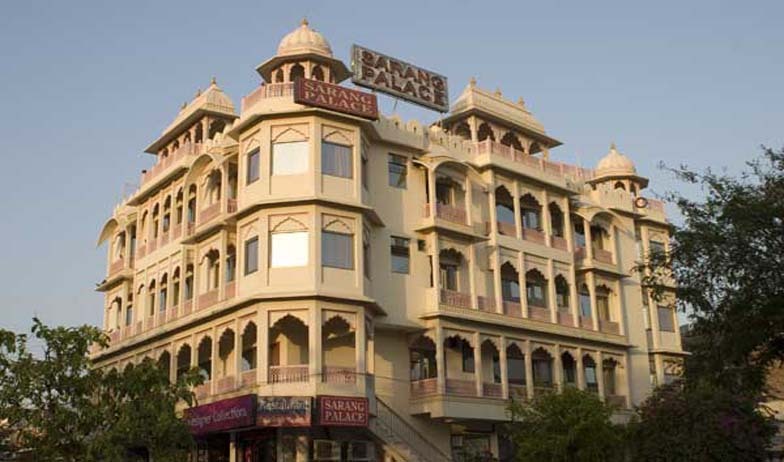 Come and discover new and colored Rajasthan through the eyes of Sarang Palace. 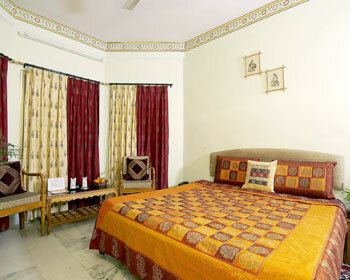 The 31 graciously done up rooms at Sarang Palace in Jaipur,. The en-suite bath enables sanitation and newspaper service, in-room television and telephone is there at hand to help you out to ward of boredom. 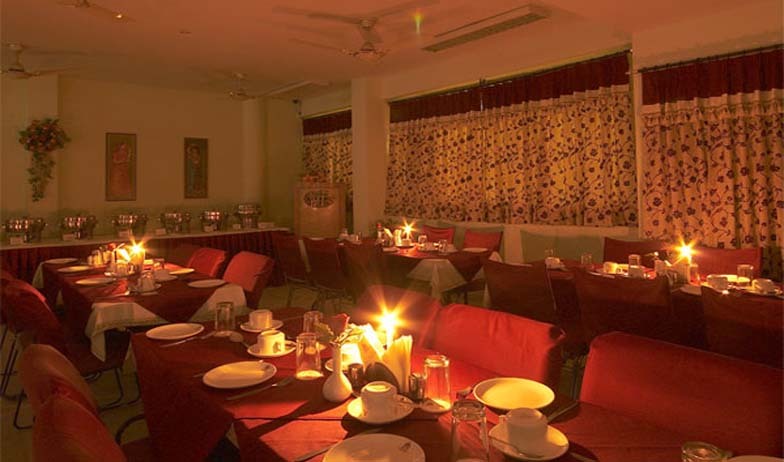 The multi-cuisine restaurant is praised for serving authentic Rajasthani, Indian, and Chinese culinary delights. To complement the dining experience, there also is a huge variety of Desserts available on the menu. Do not miss to savor Vegetarian Thali, Rajasthani Thali, and Sarang Special Thali. The ambience of restaurant is adorned with traditional musical and dancing shows that are arranged for the entertainment of the guests. Angithi is a roof top bar-be-cue that specializes in offering freshly brewed coffee, along with a huge range of vegetarian and non vegetarian snacks. The quiet and calm bar-be-cue is also surrounded by Rajasthani style baradaris that further adds a unique touch to the dining experience. 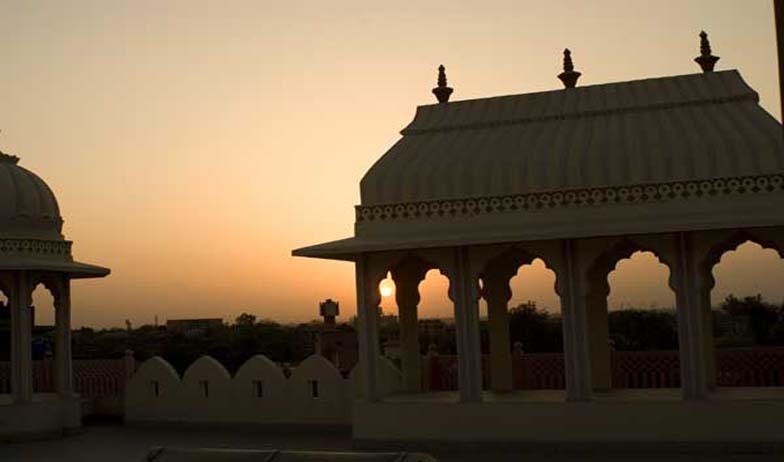 Being the multi-cuisine restaurant, the restaurant is best known for serving authentic Rajasthani culinary delights. The guests can also ask for North Indian, Chinese, and European/Continental cuisines.